For the past few days, Malaysians, who are generally very patriotic on the subject of the national carmaker Proton, have been slamming the Malaysian Association of Malay Vehicle Importers and Traders (Pekema) for its recent Pro-Bumiputra statement. Consumers and business entities including the non-Malaysians need to understand two things here – being patriotic does not really mean you must buy a Proton car and the perception already embedded among many Malaysians that the business objective for Bumiputra has been recognised as part of many Proton's long outstanding problems. But then again, if one sits down and ponder, there are also valid issues brought up by Pekema. For now, let's put aside Pekema stance because the association is not the interest group involved in the issue since the traders under Pekema only represent AP holders for imported reconditioned vehicles. There is every possibility that the Pekema statement was steered by some dealers under Proton to stir things up. Let’s look from the business point of view because only then we can view Proton as what it should have been treated long long time ago - a corporation or a genuine automotive manufacturer. Those in the automotive circle have been highlighting since the nineties that Proton's setup was a flawed sales model from the beginning when it ventured into car business. For some reason, the government back in the early days of Proton had wanted another business entity to sell the national cars, not Proton. It is an open secret that the Proton business cycle over the years, had resulted in the distributor earning more than national carmaker and Proton was not able to generate sufficient funds to invest in R&D, unless the shareholders' focus for Proton is just to redesign Mitsubishi bumpers and facelift, among others. DRB-HIcom Berhad entered into the picture with its management restructuring exercise for Proton to change the business mindset and approach. Although it was not perfect, it was apparent that the national carmaker was managed better than its previous regime. Unfortunately, the market further dwindled for Proton when the government decided that after more than 20 years, Proton and other national maker should not be receiving protection any longer as they must behave as a business setup and must stand on their own to compete and capture the market. As part of the National Automotive Policies in the last ten years or so, more tax breaks and incentives were offered to non-national car makers, provided that it invests in the long run in Malaysia and provide jobs for the locals. 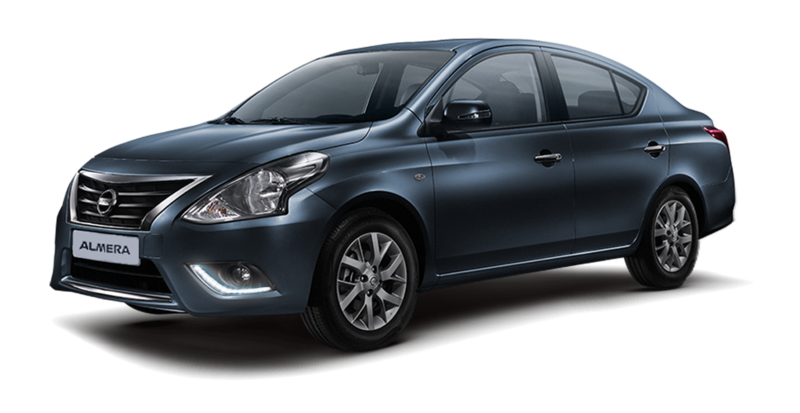 When Tan Chong Motors reacted to the government's strategy, they managed to sell their popular Almera below RM70,000. It responded to the demand of the market and provided the affordability path for many Malaysians to own non-national car models again. We could see non-national brands enjoyed brisk sales despite of the fact that Malaysia imposed strict homologations and safety standards higher than the neighbouring countries, thanks to the most attractive car financing scheme in the region (perhaps in the world). This gradual market liberalisation is in tandem with the government's long term plan for automotive growth because if it is not implemented, Malaysia will be left behind. Even with more competitive eco-system, Proton's sales plummeted, even lower than a few non-national brands. 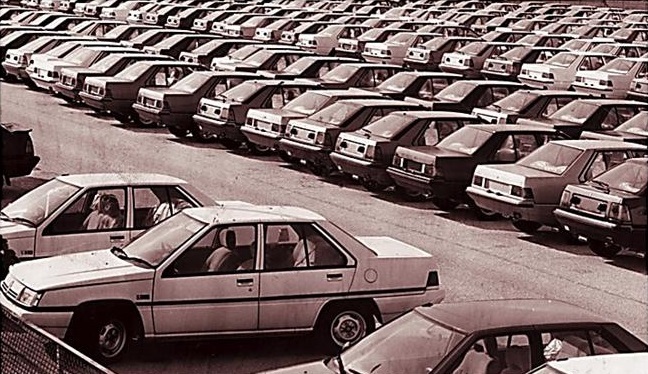 From a company that produced 200,000 cars annually at the turn of millennium, it could only sell around 70,000 units from two manufacturing plants of huge workforce and Proton’s conventional business model was no longer viable. Instead, Proton had to plot for survival mode instead and the focus for expansion plan by selling new car models beyond the country’s borders was out of the window. Obviously, Proton car dealers were under tremendous pressure with the poor sales performance. Some had to close down while many persevered by using all means to stay afloat. 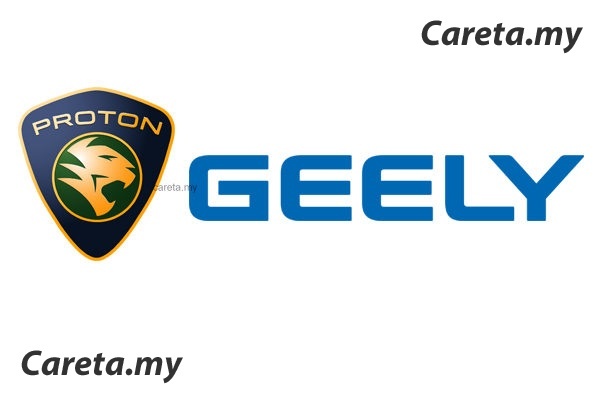 Geely spent substantial sums to be Proton's partner. Therefore, the carmaker from China certainly want its investment back, with interest (profit). Geely is an international company. If you are familiar with China MNCs philosophy, you will realise that they do not look at skin colour to succeed. If it applies that, you will see somebody else leading Volvo out of their misery but alas, the Mat Salehs are still there. If you can perform well, you will earn Geely’s trust. With a new partner in place, Proton is not getting the benefits as national car outfit. Proton will be treated equally and given the same incentives that other car companies are also getting. In other word, if there are local investment, the incentives will be higher. Right now, the Japanese carmakers such as Honda, Toyota, Nissan and Mazda are enjoying high incentives simply because they put in a lot of investment in the country. Proton dealers should not only consist of Bumiputra but from other races too. The prospective buyers are also from various races and not just Bumiputra. Any expansion plan from the new Proton setup should be non-discriminatory because if the policy of business as usual persist just like before, the chances are that the company’s outlook will go back to square one. With that in mind, let us look into the issues that the dealers have been highlighting repeatedly. Proton wants dealers to expand their operation by setting up 3S or 4S centre if they are interested to sell Proton's new Geely-based products. According to the Bumiputra car traders’ spokesperson, Pekema that is, it is an unfair demand because nobody can invest in such short span of time. What Proton actually pointed out was that the expansion plan for dealers is from this year to 2020. If we look at Proton’s remark, it is understandable unless a dealer only started its business operation three years ago. Those who have become dealers for more than 10 years are aware that car companies in the country have already scrapped the 1S concept ages ago. All car brands are already applying the 3S or 4S setup for dealers because the bulk of profits normally generated from aftersales. 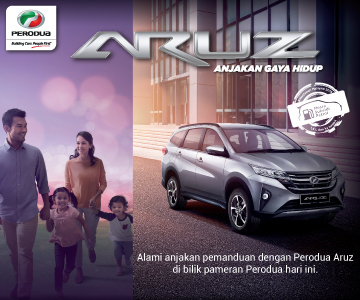 It is also interesting to note that Perodua has also included plans to get the dealers to expand but with the current scenario, we are pretty sure Perodua will refrain from commenting on this. But then again, let's be fair. For ages, Proton was known among the automotive journalists as ‘Kementerian Pembuat Kenderaan’ (Ministry of Vehicle Manufacturer) because the dealers and vendors were not selected based on merits but for some other ‘insulated factors’. Back then, since Proton was known as the pioneer national carmaker, then Proton should be accessible to the ‘Rakyat’ and hence why the brand must be visible in the nooks and crannies of Malaysia's small towns and villages via the small car dealers of Proton. In all fairness, it is not feasible currently for many small dealers to expand because their limited financial capabilities and market outreach are marginal. Perhaps, Proton and the government can assist in some way by looking into their current dilemma. We were told that for small dealers who cannot afford to invest, they can still source the new products from the nearest major Proton outlets. 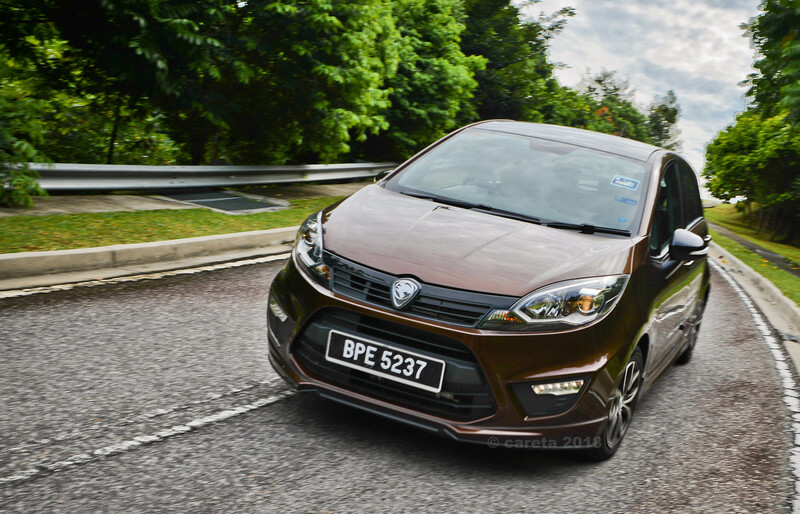 This means the major dealers will supply the smaller dealers with Proton's new product. This is fair because in today's norm, selling a car must include in offering the aftersales and if you do not want to invest in the aftersales, you should be getting a lower profit margin. What Proton is doing therefore is in line with what the major automotive companies are doing, globally. Proton has reduced the profit margin? The report further explains that Proton is decreasing the margin and some dealers find it difficult to survive. According to sources, Proton will provide a four per cent margin for dealers who sell more than 40 units of vehicles monthly. The report states that some small dealers who normally sell between 20 to 30 units a month will not qualify for the four per cent margin. However, it is understood that Proton has decided to revise the margin scheme and lower the threshold in order to help those dealers. Bear in mind, this assistance will certainly eat into Proton's earning. Proton cars are getting better and their equipment level is even higher. Obviously it is costing Proton more to make the cars. The report perhaps forgot to mention that Proton is also offering Payment After Registration (PAR) exercise for the Bumiputra dealers. It is worth to mention that this is not the industry's standard practice and it is definitely designed to help dealers to gain a stronger foothold. Again, this is not a permanent solution and like all incentive, it has a time limit. If one believes this assistance should be permanent, then the car dealer should not be in any business in the first place. 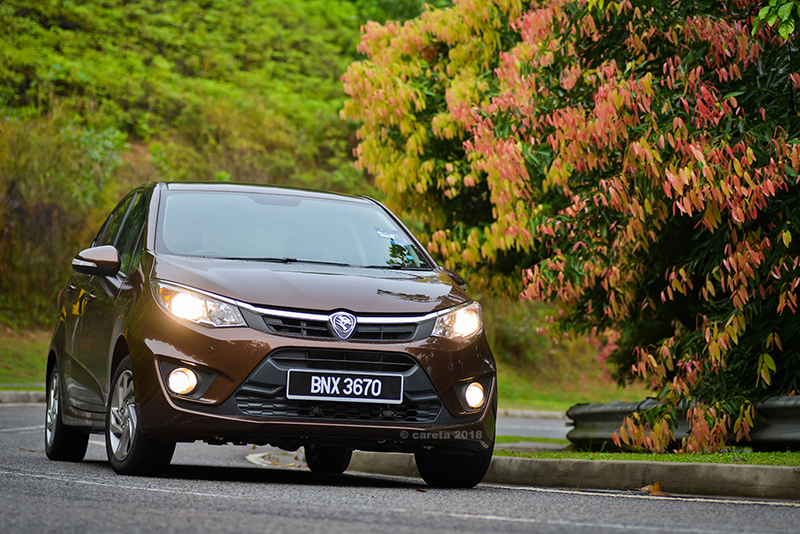 Proton has more than 9,000 workers under its payroll. Should we sacrifice them in order to get a few people among the dealers to survive the ordeals? Parts vendors are being bullied? It was reported that Proton is asking the vendors to slash their prices to 30 per cent. 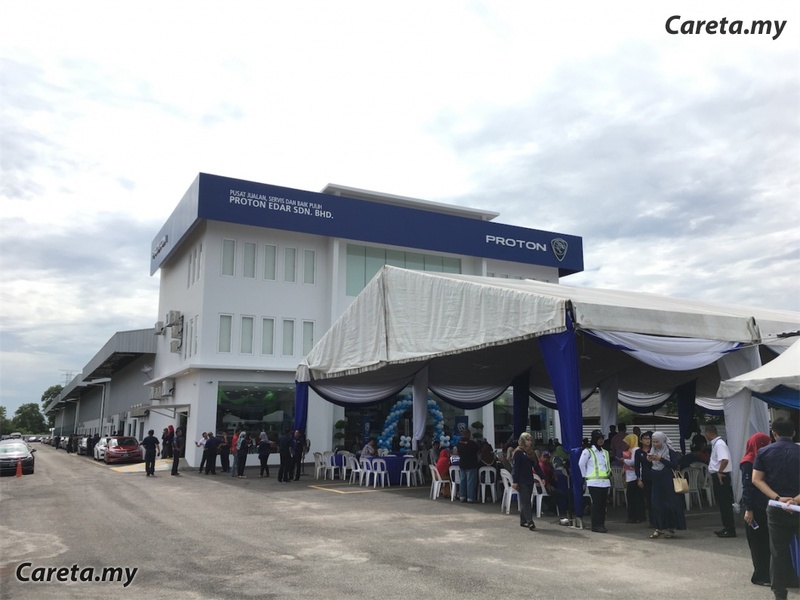 Some vendors dutifully agreed, convinced that the forecast sales will be able to make up the losses while some vendors who have been struggling for quite some time claimed that the request from Proton are absurd and unreasonable. Whether we like it or not, this is a real issue. In the global manufacturing arena, volume is one of the important factors in determining the price of parts. Vendors have the right to feel cagey about Proton latest move. They have experienced it before and have seen the consequences. But then again, vendors and the government should not forget that the very reason why we have huge global automotive parts makers in Malaysia is because of Proton. Therefore, if the vendors claimed that this new 30 per cent price reduction is difficult to achieve, government should view each of the cases individually and help could be extended to those who are really serious to be involved in this industry, regardless of their race. Some Malaysians voiced out their concern that this might be a trick for Geely to bring in their own parts from China or for their partners to set up new companies in Malaysia. However, Malaysians should learn about the function and role of Ministry of International Trade and Industry (MITI) and Malaysia Automotive Institute (MAI) as the agencies dictating the industry. Please bear in mind that it is not easy for any foreign party to come in and set up a new parts manufacturing factory in Malaysia. We are pretty sure if there are already a few of the same companies in the country, MITI and MAI will not allow another foreign party to come in. Competition is healthy but the government will not allow existing companies to suffer and die. MAI for example has a database of all the parts makers and companies in the country. 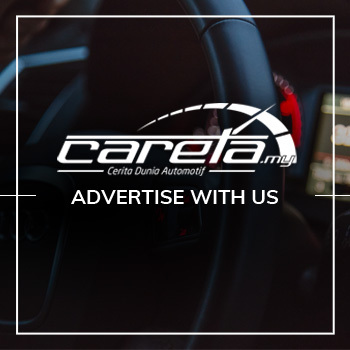 They are like the Yellow Pages for the automotive industry and you will be surprised to know that Malaysia has a lot of modern engineering companies and manufacturing facilities exporting parts for global car brands. If the country wants Proton to be successful, we should view Proton as a global company. Assistance is there for those who deserve it after making the genuine effort. Crying out loud and bringing down the image of millions of hard working Bumiputras are something that the new age of Bumiputras loathe. "We are and have been competitive. We work hard to be where we are. If these Bumiputra heroes want to help, then stop making us look like whiners," said one Bumiputra entrepreneur when asked about the Proton-Bumiputra issue. Perhaps some of the ancient Bumiputra business owners should come out of their cocoon and start smelling the new world air. We are not living in the 70’s anymore. It is already 2018. *This is the opinion of the writer and does not reflect the publication's stand on any of the issues. *The Bahasa Malaysia version is available at the link below. Wira Day Trengganu 2019 - kumpul 3,000 kenderaan!